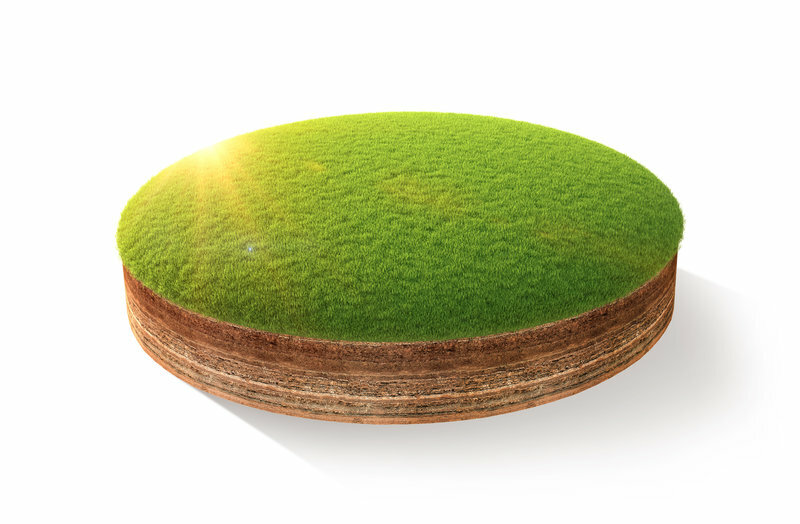 Advance Grass Solutions Ltd is pleased to announce a UK exclusive agreement to distribute TTI products. 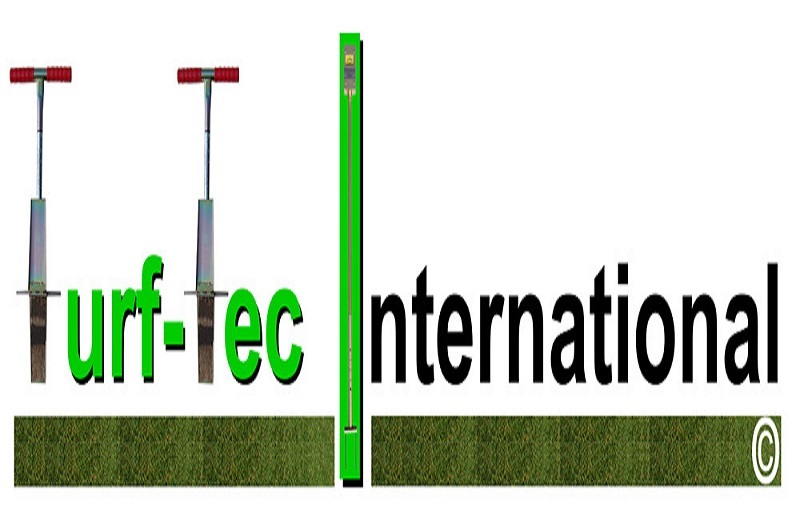 Turf Tec International is the leading manufacturer of diagnostic turfgrass tools and environmental test equipment in the world. The company was started by the late Tom Mascaro in 1976 to manufacture tools to benefit Golf Course and Sports Turf Managers in everyday maintenance. Tom was best known for his invention of the Aerifier in 1946 and the Verti-Cut in 1955 along with over 100 other turf related inventions. John Mascaro, Tom’s son, now heads Turf-Tec, and is carrying on the family tradition of introducing innovative tools to aid the Professional Sports Turf Manager. 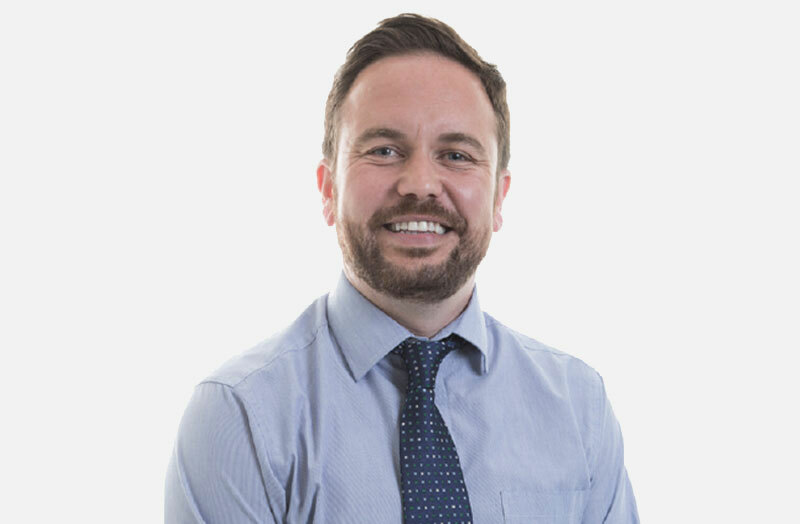 With his insight, Turf-Tec have developed a line of diagnostic instruments for turf that until now were only available to researchers at universities. These instruments are simple to use yet give meaningful results. With over 200 products catalogued for analysis in soil, water, turf nutrition and grass in addition to general turf management products Turf-Tec can provide answers to aid your turf maintenance programmes. 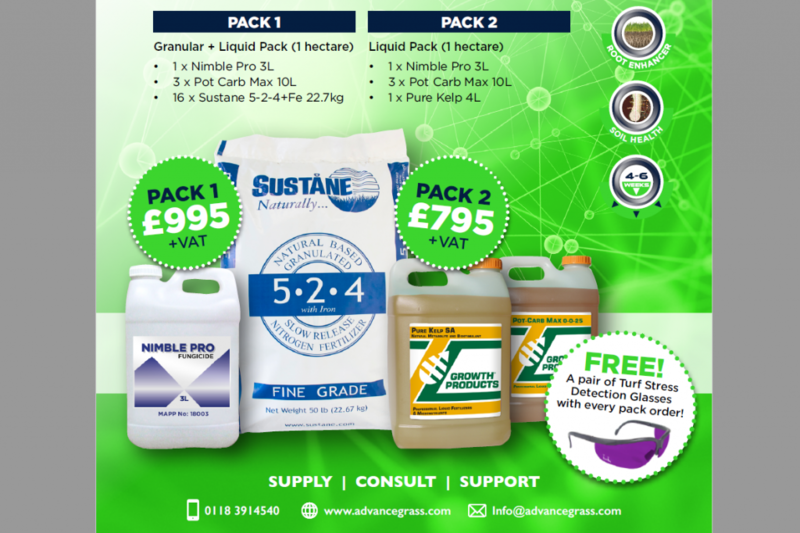 For more information on the Turf-Tec range please call 0118-3914540 or visit the AGS website.